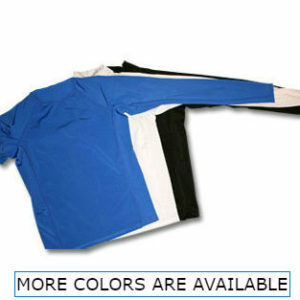 SPF50 is stoked to bring you the BEST quality lycra rash guards available. 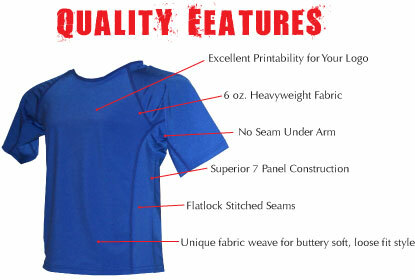 Our shirts are the same heavyweight, durable fabric and construction as most major surf brands. What’s unique about our products, however, is that the lycra fabric is SPECIFICALLY engineered to provide SPF 50+ protection – the HIGHEST UVA & UVB protection available! Quality Lycra Construction + High SPF50 UVA & UVB Protection + Expert Logo Reproduction = NO BRAINER!!! Our system is created to give you an estimated cost. You will not be charged at checkout. A follow up email and phone call will verify your order and finalize a price. 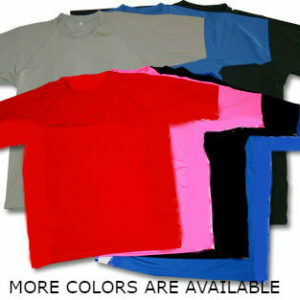 Total quantities can be a combination of men’s, women’s and kid’s shirts. $50 initial set up fee will be applied to first order. $10 set up fee on reorders.